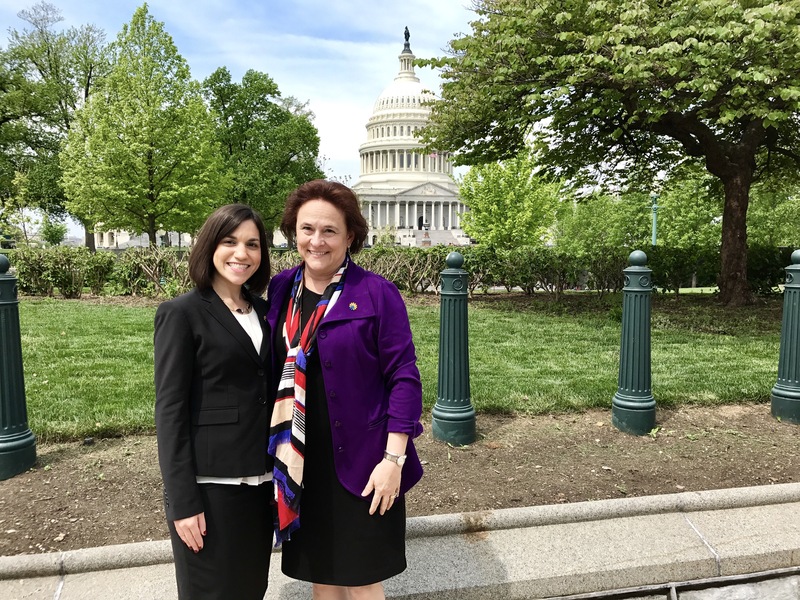 Kimberly Mukerjee, MD and Roberta C. Vicari, MD represented their respective programs from the Children’s Health Fund (New Orleans Children’s Health Project and Baton Rouge Children’s Health Project) at their annual spring advocacy meeting in Washington, DC April 25-28. They had the opportunity to visit with elected officials. The major issues discussed with staffers for Representative and Senators were protecting Medicaid (I.e. No block granting) and renewing CHIP.